Theanine is a naturally occurring amino acid that can be found in small quantities in a variety of foods. Getting it from your diet alone can be expensive and time consuming, making our powder a convenient way to stay topped up. L-theanine, when used in combination with caffeine provides a jitter-free energy boost — great for all goals. 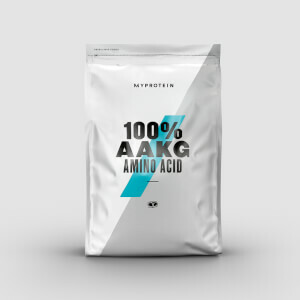 Amino acids occur naturally in protein, which helps to build and repair new muscle1 — really important whether you’re trying to add size or get shaped and toned. Our convenient-to-take powder can be added to your usual routine to help make sure you’re getting the theanine you need. When to take 100% L-Theanine Amino Acid? Add 200mg to water or fruit juice, and have 1-2 times a day. Best taken on an empty stomach. What does 100% L-Theanine Amino Acid work well with? 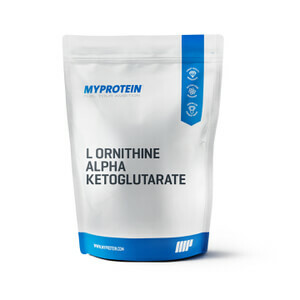 Combine it with other amino acids to create your own unique blend — leucine naturally occurs in protein, which helps to build and repair muscle,1 so add our 100% L-Leucine. 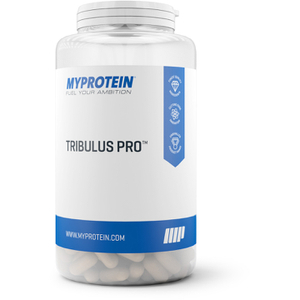 Provides you with the focus you look for in any pre workout drink. I mix this with my AAKG and Citruline Malate and pre workout and have a very potent product that gives you a great pump and drive (focus) u need to give it your all in the gym.